Oh, hey, it's the game everyone's hating on for no reason! 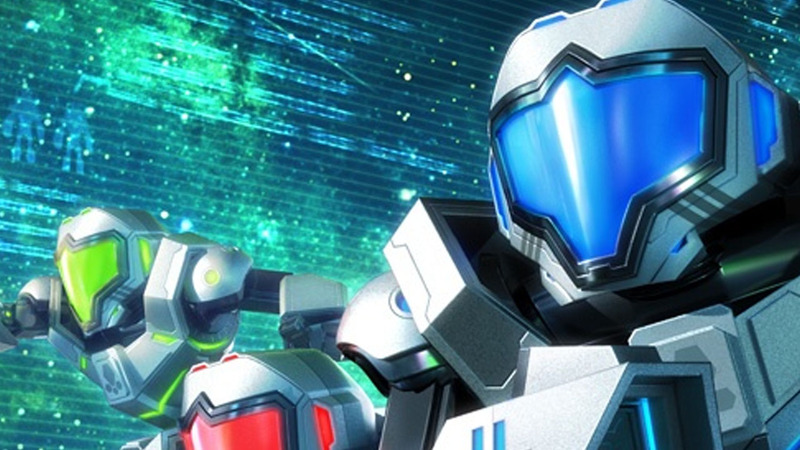 Nintendo has just released a short new story trailer for the upcoming Metroid Prime: Federation Force, which shows off what we can expect to see from the single-player campaign once the game releases on August 19th. Make it a solitary mission or join 3 friends for increased firepower and deeper strategies. In each mission, you’ll choose your role on the team by selecting from different subweapons and MODs to customize your Mech and maximize your chance of survival. Whether you focus on healing allies or increasing your arsenal, your greatest asset is teamwork. Work together, tackle missions, take down bosses, and defeat hostile creatures as one powerful unit. The dangerous Metroid Prime universe is now at your mercy. Honor your vow to protect it and fight back…before there’s nothing left to fight for. The next chapter in the Metroid Prime saga is here. Check out the trailer below and be sure to write your local congressman if it's a game you don't want to exist. That's biting sarcasm, folks. Personally, I think it looks pretty fantastic!